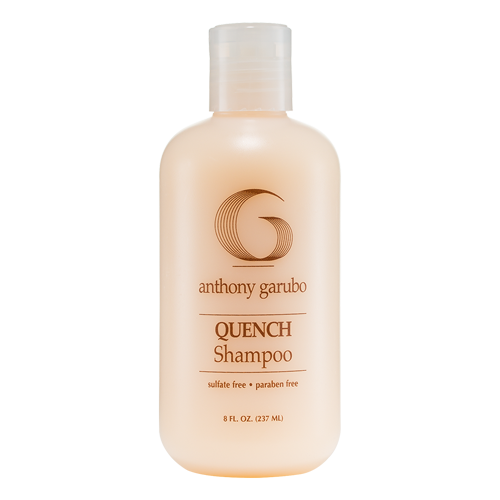 Quench thirsty, color-treated hair with this luxurious conditioner. 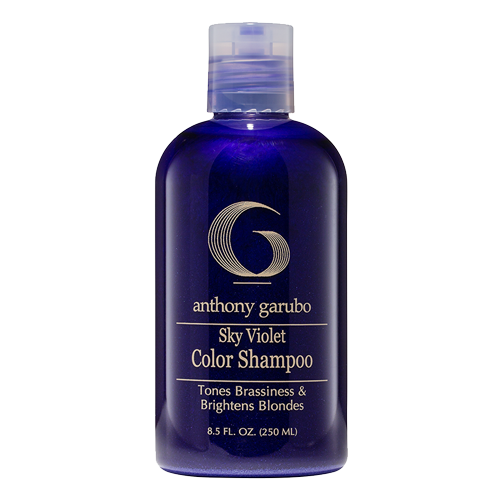 Preserves and protects salon color. A multitude of deep penetrating peptides strengthen the hair shaft, replenishing the appearance of youthful hair. Vitamins and minerals smooth and seal the cuticle to lock in shine. 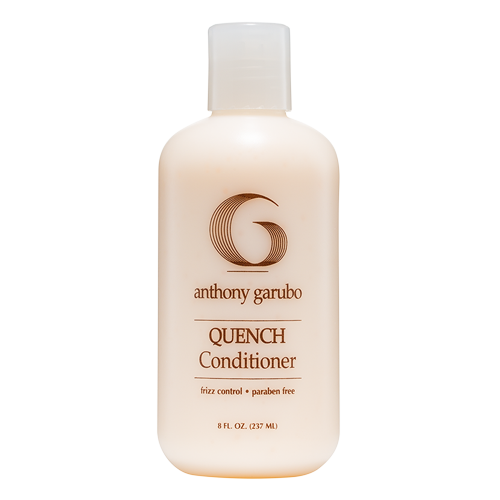 Be the first to review “Quench Conditioner” Click here to cancel reply.